Cancer (the Crab) is the fourth astrological sign of the Zodiac. 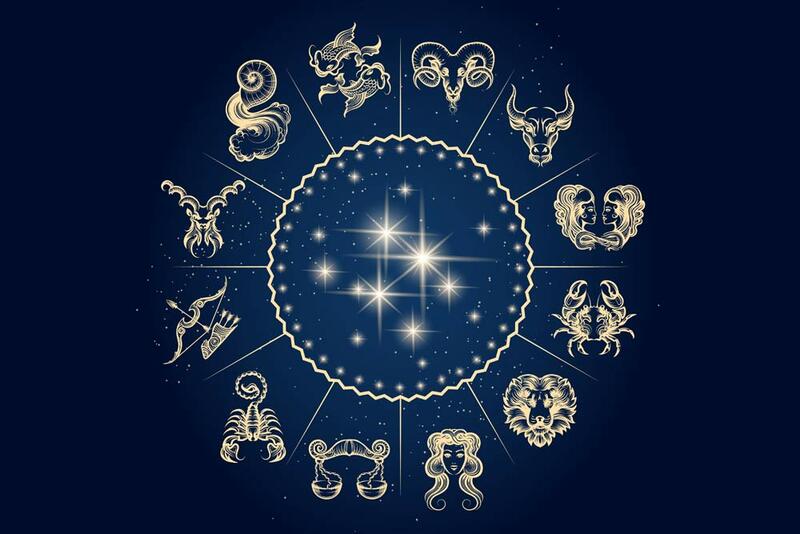 Like the other Water Signs, this zodiac sign is associated with growth processes, identification and emotion. Like the crab, Cancer is peaceful and will (metaphorically) carry his home everywhere. Home and family are at the heart of a Cancer’s life. People born under this sign are said to be devoted, giving, loyal and sensitive. The crab makes a wonderful parent or friend. Cancers are reasonable, and will go out of their way to avoid conflict. This does not mean they are frightened. They are brave, courageous, and protective. The highly sensitive, moody, and sometimes shy Cancer craves love, personal connections, and responsibility. Cancer needs to be needed. If you name a star for a loved one in cancer, chances are it will always lead you home. Ruling Celestial Body - The Zodiac sign of Cancer is ruled by the Moon. Jewelry - The Cancerian birthstone - Ruby.